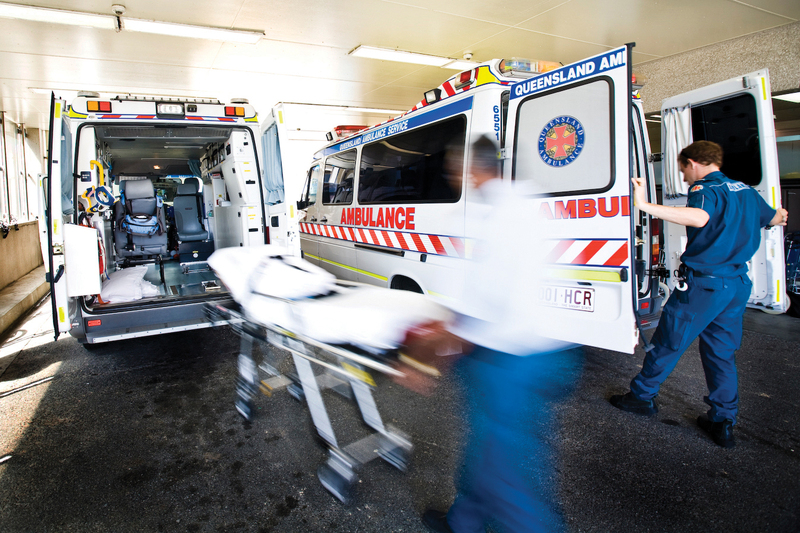 EMF awarded a $100,000 grant in 2008 to Gold Coast University Hospital Emergency Department Director, Dr David Green for the trial of a new Patient Admission Prediction Tool (PAPT). Dr Green and his research collaborators showed that PAPT could predict with more than 90% accuracy: the number of emergency department patient arrivals; the medical urgency and required speciality; and admission and discharge times. “PAPT allows staff in emergency departments to see what their patient load will be like in the next hour, the rest of the day, the next week or busy periods,” said Dr Green. The tool is now available to all Queensland hospitals, allowing them to accurately predict patient admissions. This means they can roster appropriate staff, allocate the right number of beds, book surgeries ahead of time and reduce emergency waiting times for patients. Dr Green and his team developed PAPT in collaboration with CSIRO’s Australian eHealth Research Centre and Queensland Health, with support from Griffith University and the Queensland University of Technology. CSIRO have estimated that if PAPT was rolled out nationally, it could deliver productivity gains of up to $23 million in direct cost savings from improved bed usage, reduced elective surgery cancellations and patient health benefits.